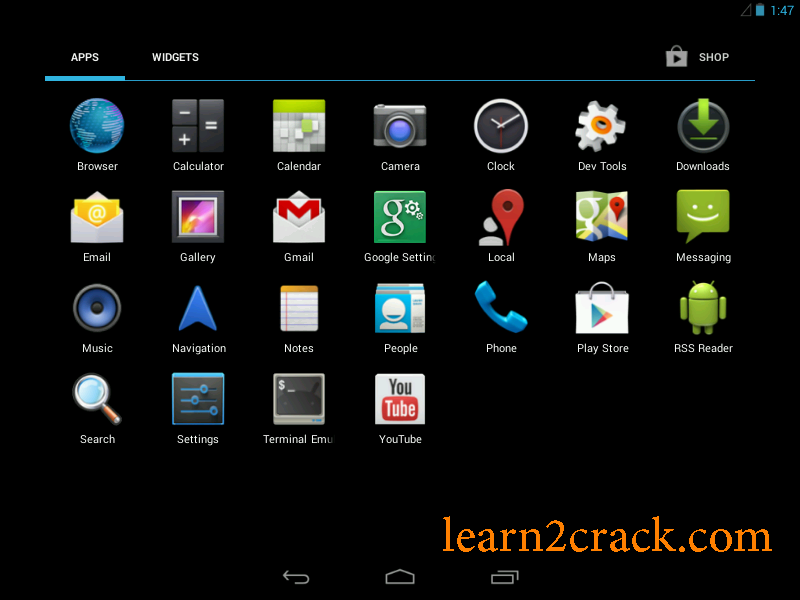 Here’s the most expected tutorial from Learn2Crack, and today we are going to show how to install Android JellyBean 4.3 on your PC. To install the latest Android Kitkat on Pc Visit this link. Install Android 4.4.2 on PC. 6.Then start the virtual device. In the screen select Install Android-x86 to hard disk. 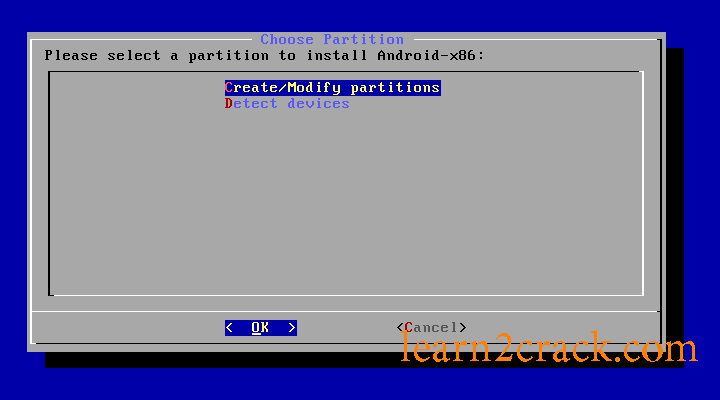 7.In the next screen select Create/Modify Partition. 8.Then create a new primary bootable partition and select write. After finishing writing select quit. 9.Then install android in sda1 and select type as ext3 , choose yes for installing grub. 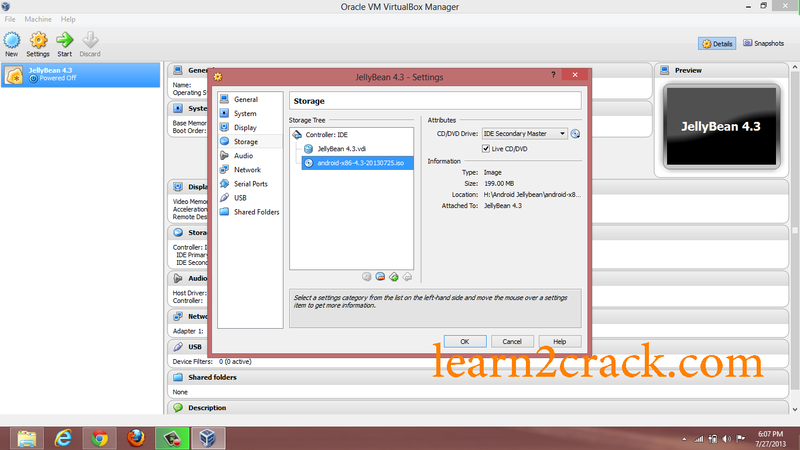 10.After installing remove live iso from VirtualBox and reboot. Now you can boot into Android 4.3 .